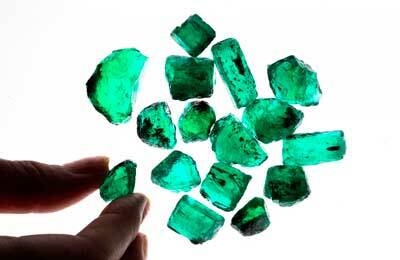 Gemfields, a leading supplier of ethically and responsibly sourced coloured gemstones, specialises in high-quality ethically sourced emeralds and amethysts from Zambia, and most recently, rubies from Mozambique. The firm has set itself apart from the rest as pioneers at a frontier, where mining, marketing, exploration and ethics meet, setting a new benchmark for environmental, social and safety practices, said a statement. Their involvement within each step of the process is unique, and allows them to provide discerning customers with the assurance they require of the responsible journey their gemstones have taken from mine to market, it said. Last year, Gemfields’ acquired Faberge, which creates modern collections of extraordinary jewellery, watches and accessories for international clientele. Another development for Gemfields’ was the appointment of brand ambassador Mila Kunis, who was photographed by legendary Peter Lindbergh for the 2014 advertising campaign.